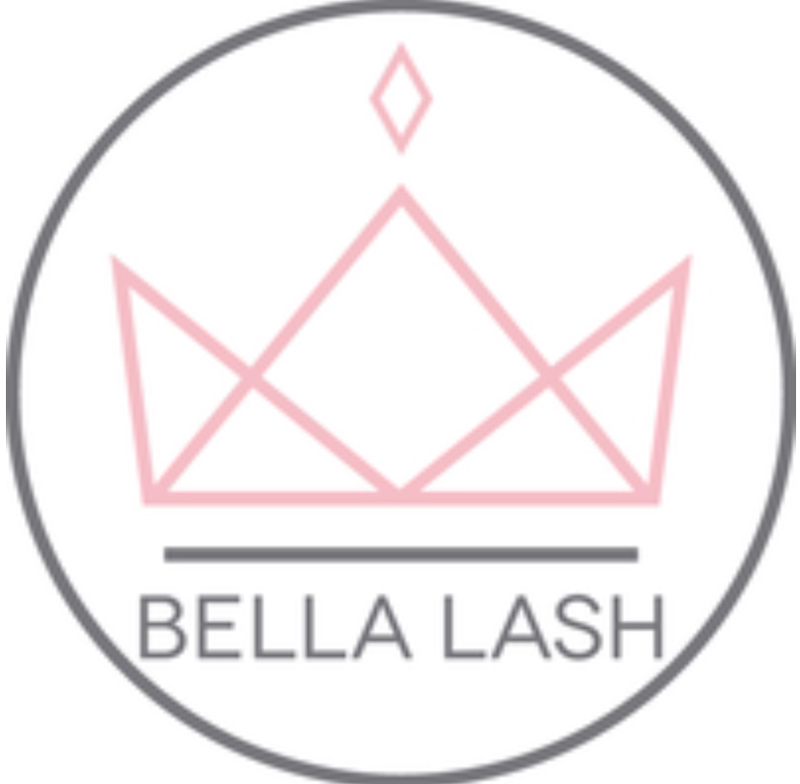 I use the highest quality products from Bella Lash. I also offer sensitive skin glue. I discuss the look and fullness you desire, giving you cost at that time. 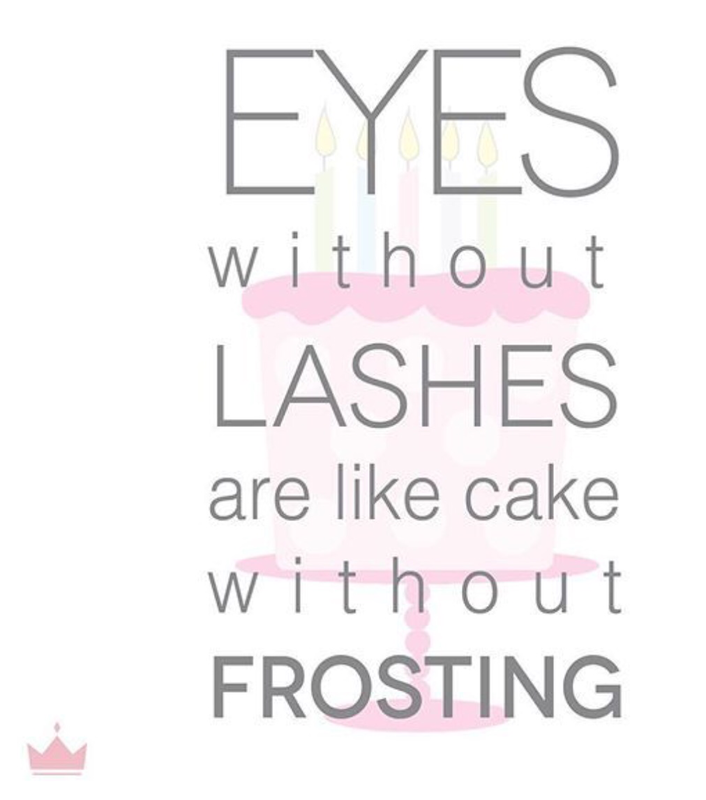 Get the lashes you’ve always wanted!